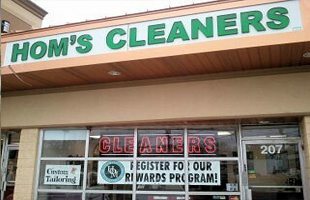 "I am easily satisfied with the very best"
Since 1979, Hom’s Cleaners has offered professional dry cleaning and tailoring services. 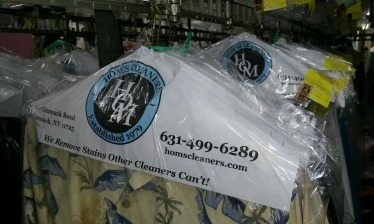 We offer fair pricing, same day service, and superior quality for all your dry cleaning needs. Let us show you why we’ve made a name for ourselves in the Suffolk County community. 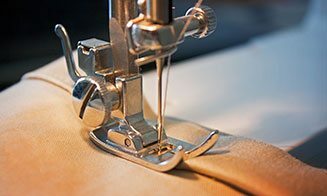 From tough stains to hard to tailor fabrics, we specialize in your most challenging clothing needs. We strive for complete satisfaction on all of our services. As a valued customer, you can rely on fast and friendly service. 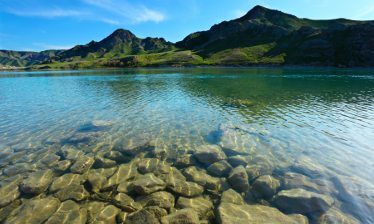 Additionally, you will be treated to an exclusive rewards program that will help save you dollars. 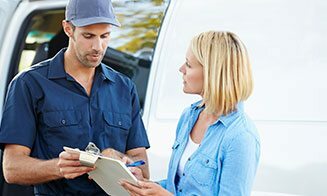 For more information about our services, or to check on an order, call us today. "We remove stains other cleaners can't"